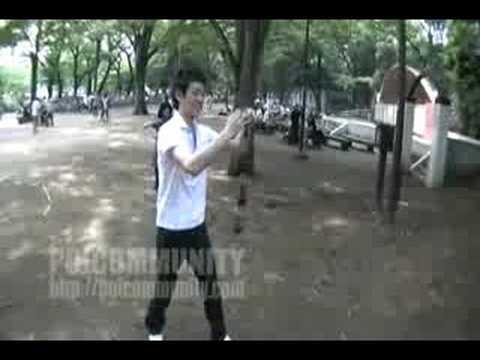 This is a very much advanced poi move and so hard to reach clean move. Make linear isolation with the center of the poi. 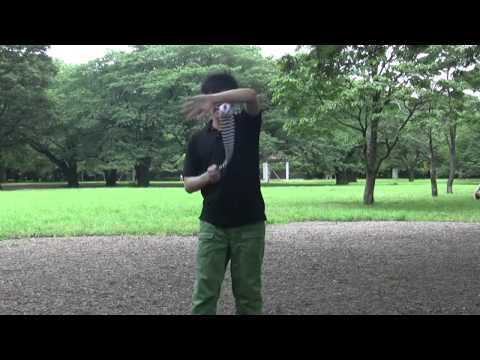 In normal weave your hand and poi moves almost the same timing or poi head is sligthly leading hands. But in this isolated weave, your hand are always leading the poi head when you cross your body. * I hold a poi with both hands and showing how you should keep the center of poi during weave. But this is actually not right way to move, since the poi head lead your hand when it cross your body from away side to home side. 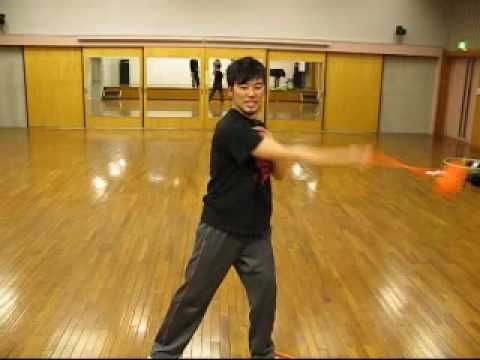 Even though, it helps you to feel how you can move center of poi. * I will describe how we can practice someday in near future, so untill then please watch slo-mo part to find how you can make isolated weave. 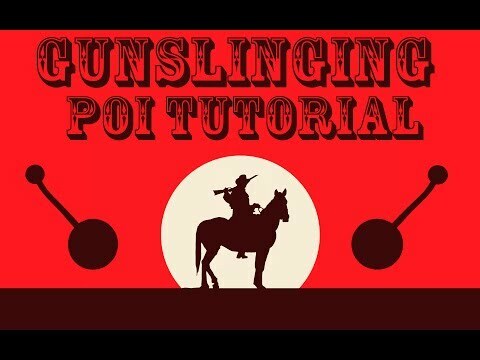 Tips and Tricks with Daddy #1 - The Gunslinger!